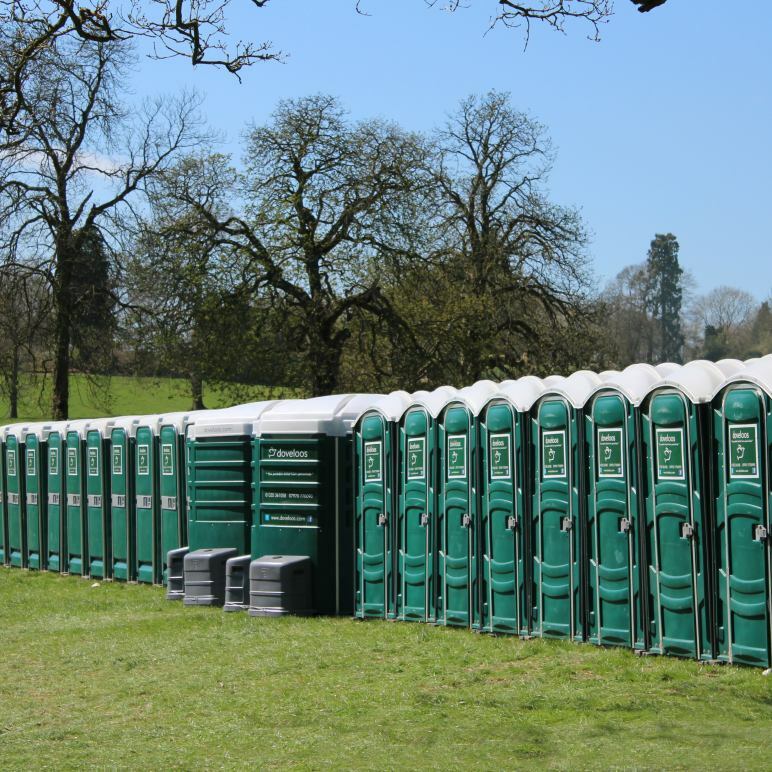 The Derbyshire Portable Toilet Hire Specialists. Stunning units, finished to a high specification. Luxury units with toiletries, moisturisers, towels, flowers and music. Whatever your environment we have you covered. We deliver on time, every time.. 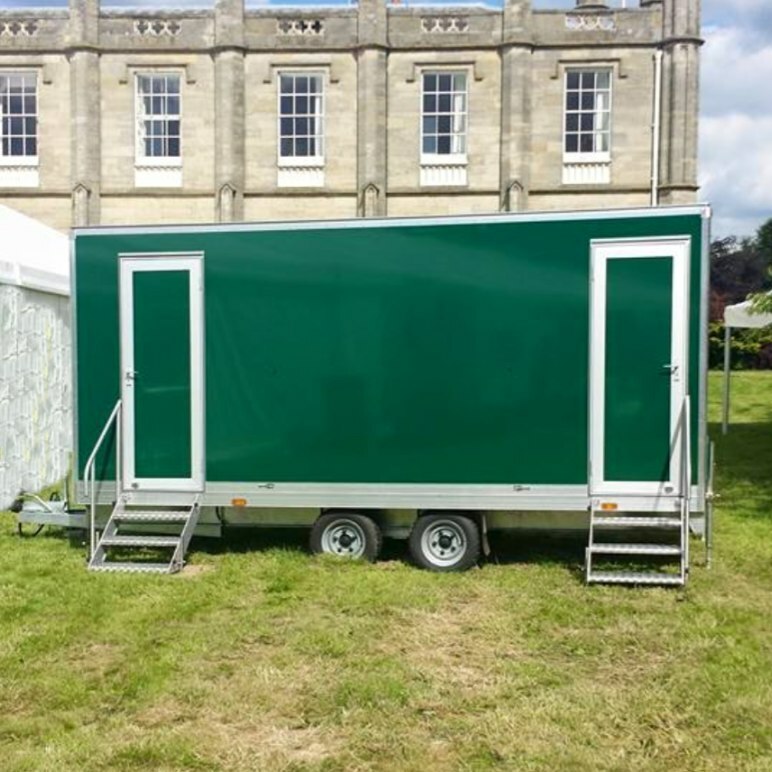 When you need a well maintained, spotlessly clean and modern temporary toilets and washroom facilities, call Dove Loos of Ashbourne on 01335 361058. 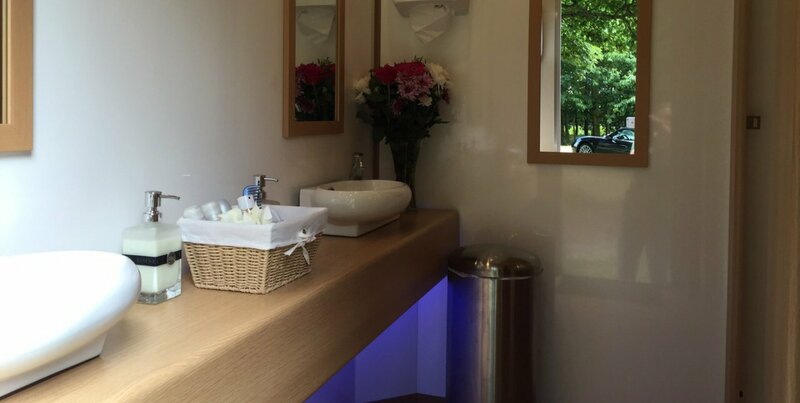 Our luxury units come complete with toiletries, moisturisers, towels, flowers and piped music. They offer a complete relaxing bathroom experience, rather than just a toilet. 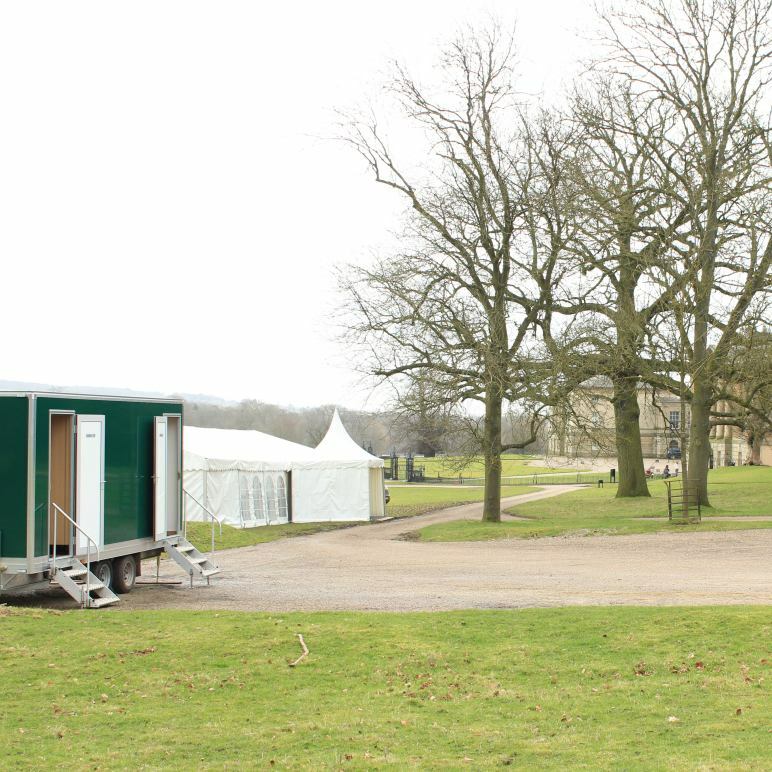 We co-ordinate everything to your wedding theme and can adapt our toilets to suit your every requirement. 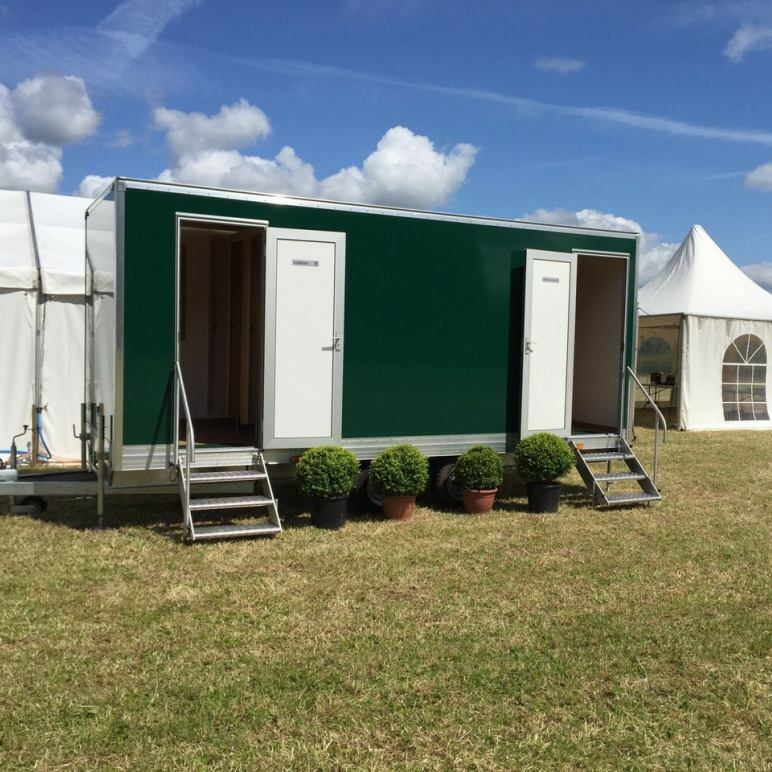 Dove Loos have a wide range of units that can be stand alone or form part of a larger package, so whatever type of event or special occasion you are holding, we will have an affordable toilet hire solution that meets your needs. 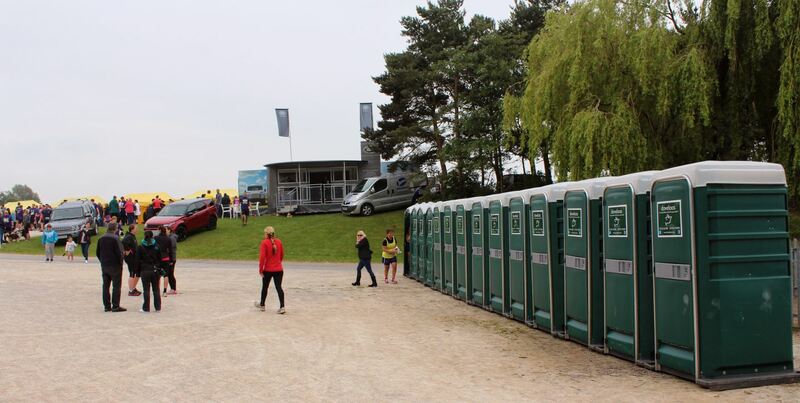 Dove Loos offer a specialist service for larger sports events which include multiple single cubicles in one location or spread out over a larger area, we can also offer temporary outdoor showing facilities. 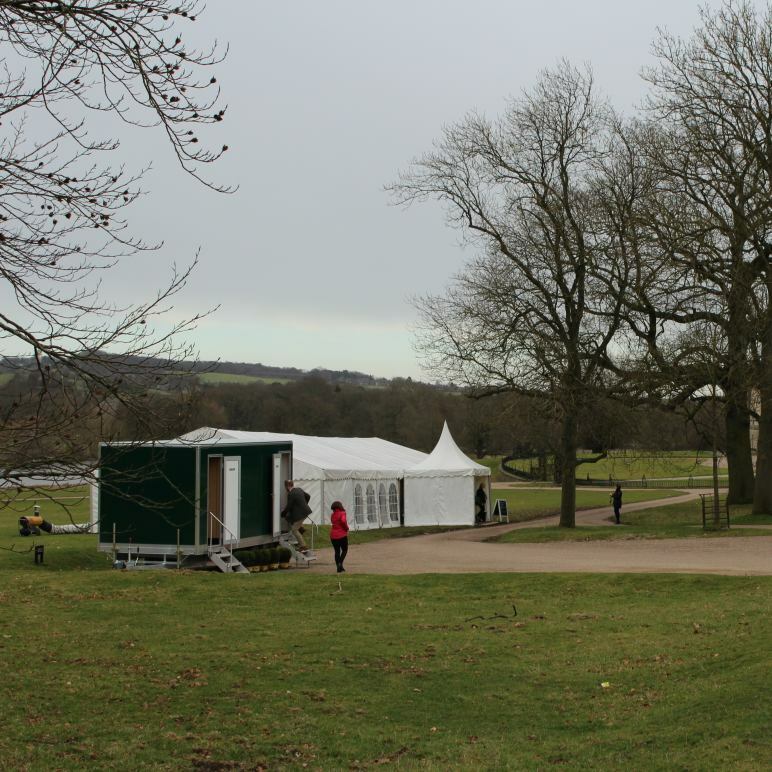 We are happy to visit and carry out a full site survey and provide a no obligation quotation for your needs. 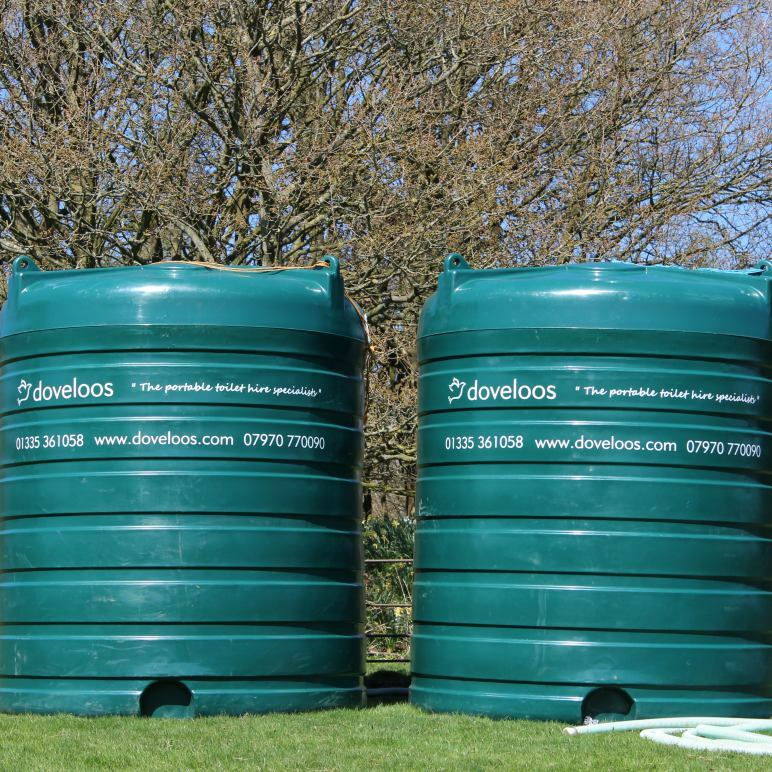 If your planning or organising a large musical event, festival or large attendance outdoor gathering then Dove Loos are your perfect partner. 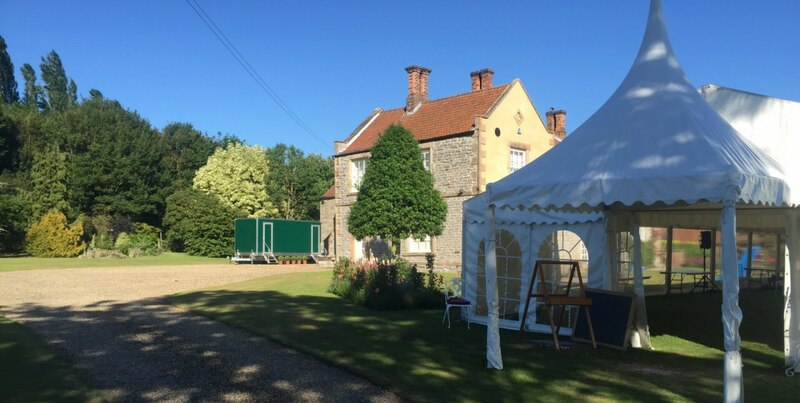 We have extensive experience in all types of events with a large number of attendees, so call us to discuss your needs, organise a FREE site survey and quotation today on 01335 361058. 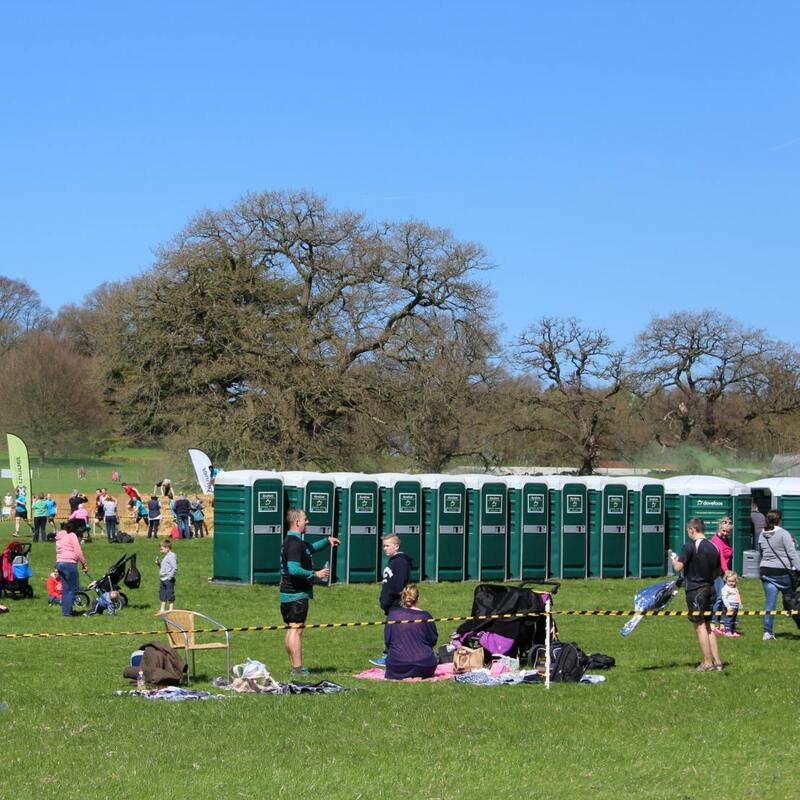 Dove Loos are delighted to be the Portable Loo Hire Partner for many a range of partners throughout the UK, below are a few photos from recent events. 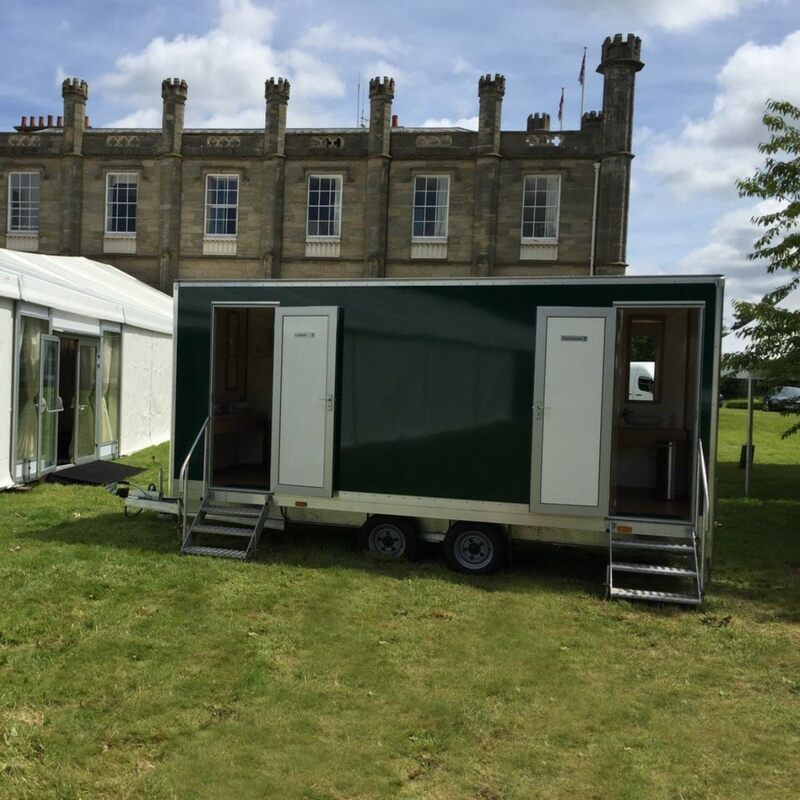 If you are planning or running an outdoor event and require toilet hire, please call us on 01335 361058 or Click Here, we would be delighted to provide a no obligation quotation and if needed a free onsite survey to discuss your requirements in more detail. 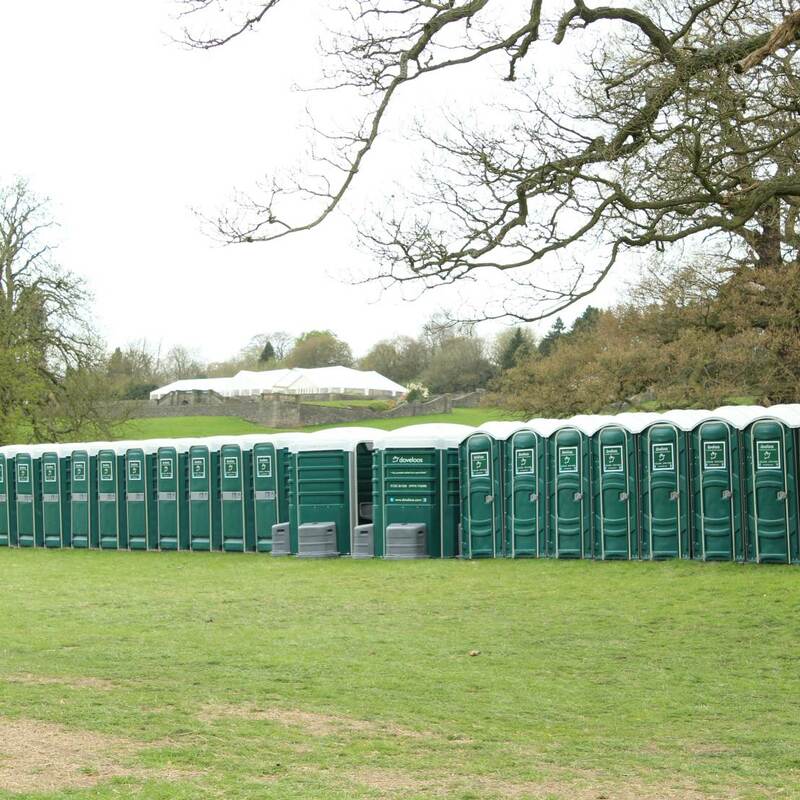 Dove Loos In Use At A Marquee Wedding. Dove Loos At Donington Hall. Wedding Marquee Toilets By Dove Loos. 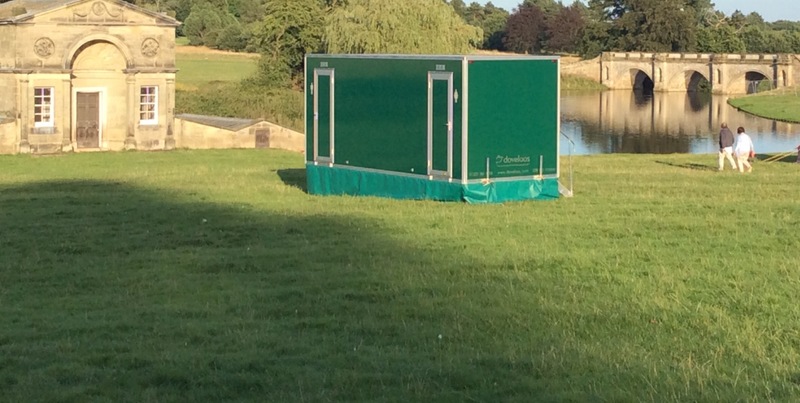 Event Toilets By Dove Loos. 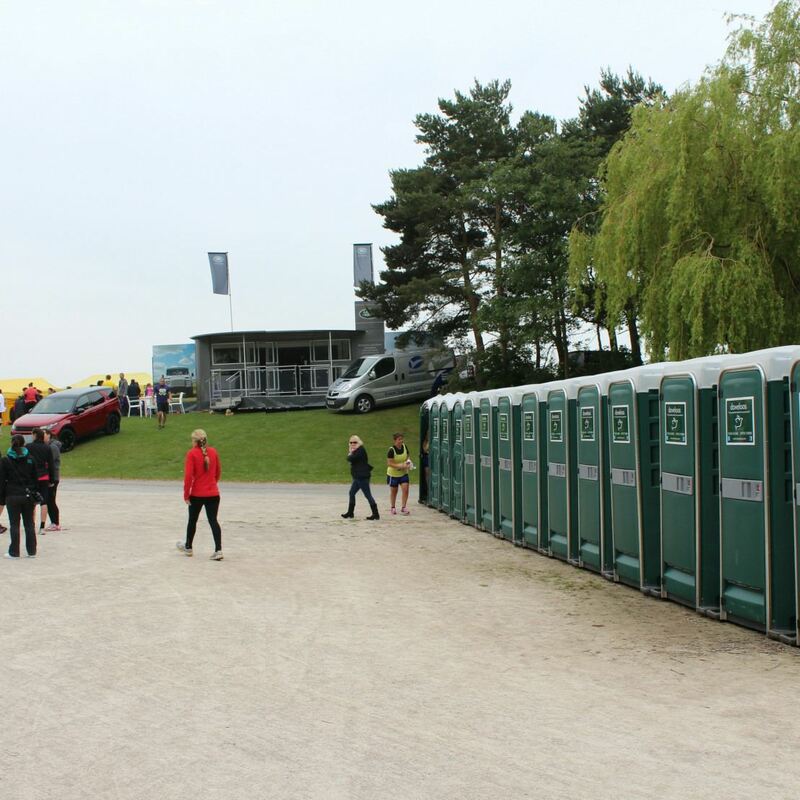 Dove Loos At X Runner 2015. 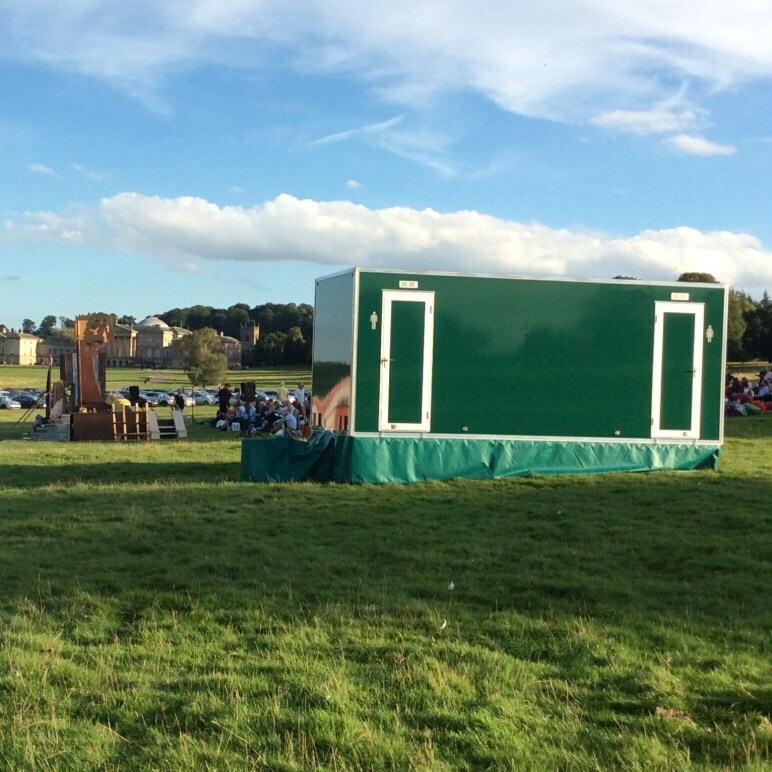 Dove Loos Event At Kedleston Hall 2015. Our team of highly qualified hire professionals are always ready to help ! 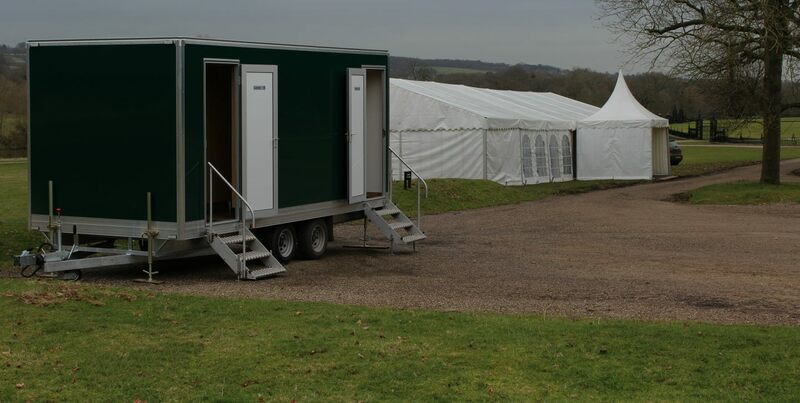 We offer a range of single and double toilet hire unit’s for weddings, music festivals, open days and special occasions. We deliver and setup our units and then take them away at a convenient moment for you. 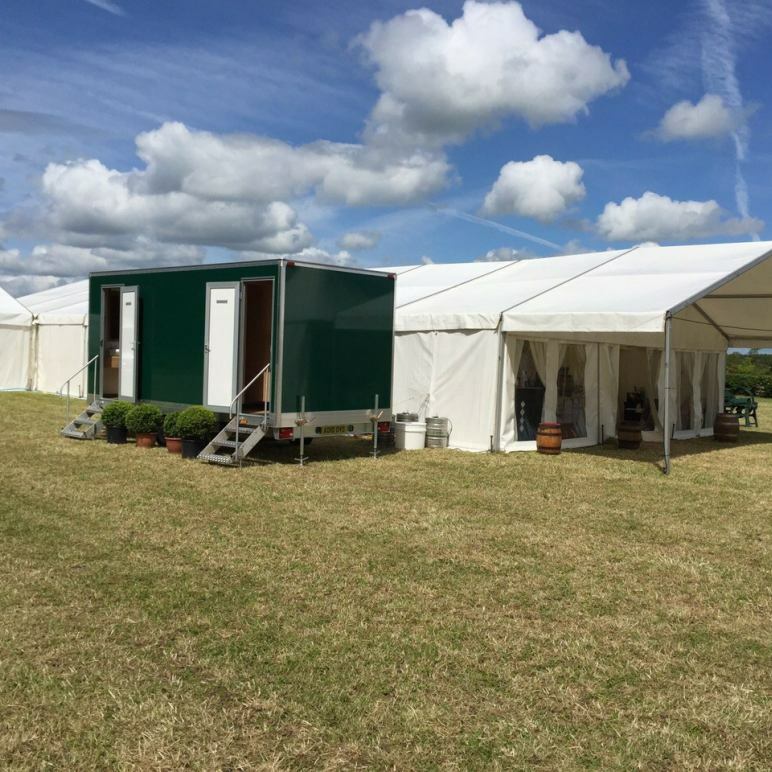 All our units are built to the highest quality, cleaned and serviced ready for each new event. just click on Quotes above. please click Site Visits above. Our products are available for delivery 7 days a week. Please call for all other areas. © 2015 Dove Loos, All rights reserved.